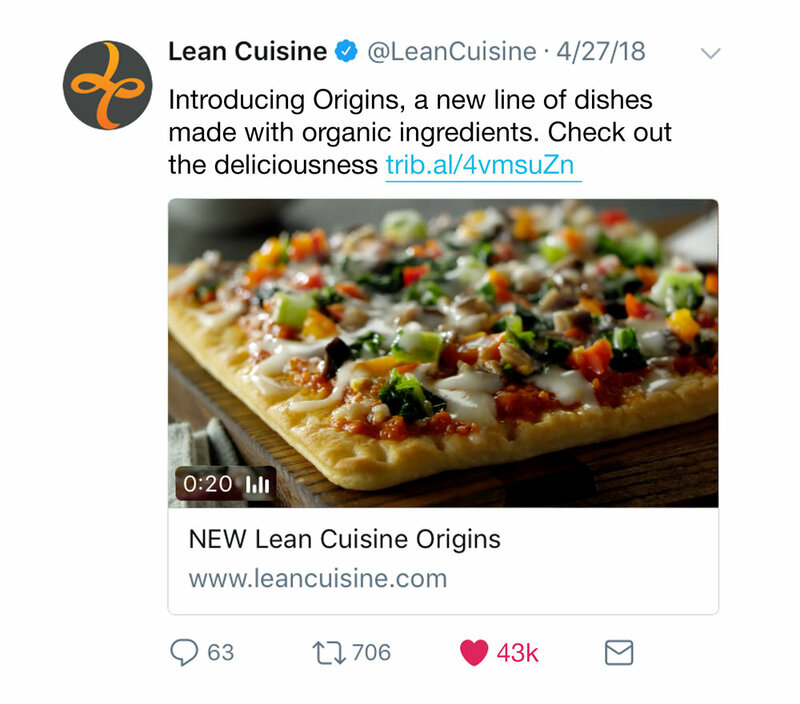 Lean Cuisine launched a new line called Origins, which consists of delicious organic and meatless dishes. 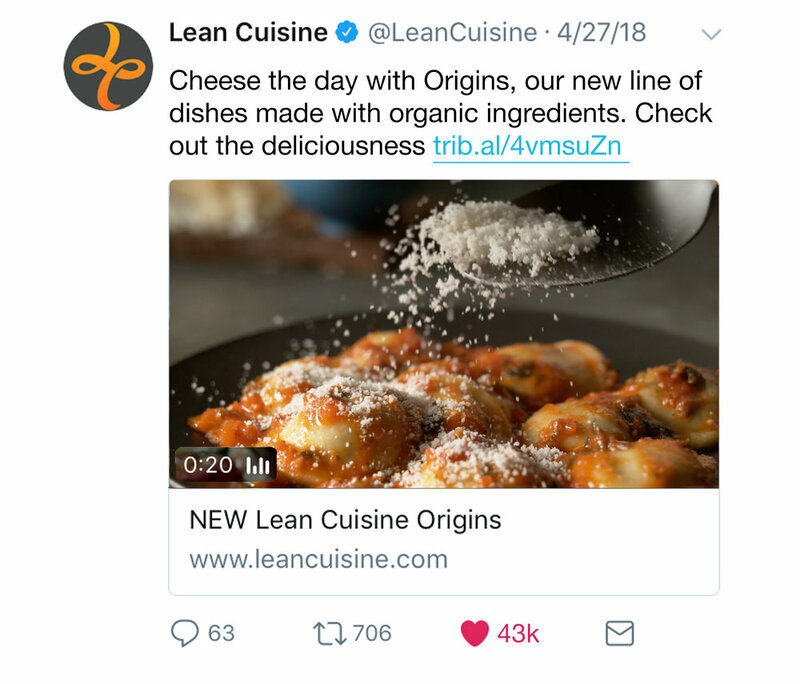 We introduced the world to Origins by creating captivating print ads and Twitter posts, along with TV and social videos that highlight a unique woman who is truly feeding her phenomenal. I was the lead Art Director on the campaign and was involved with the entire process from concepting to production to post-production.